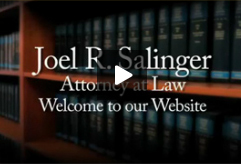 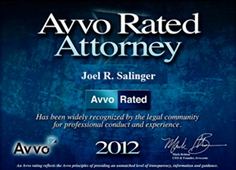 "At the law office of Joel R. Salinger, we treat you like our first client, our last client & our only client. 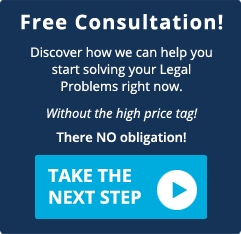 I hope you have found our website both informative and enjoyable"
To schedule a consultation you may contact us by phone or by using the online appointment request form below. 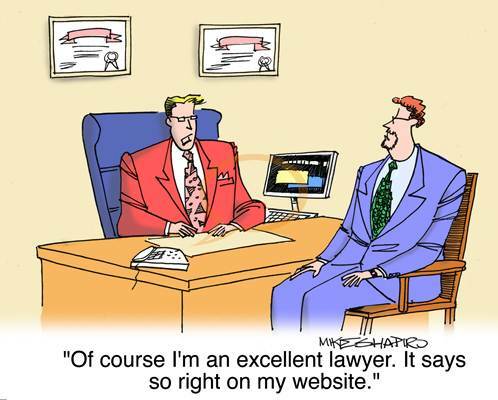 All web form appointment requests will be confirmed by return e-mail or phne the same day we receive your request.